Is there a better alternative to Video Themes for Keynote? 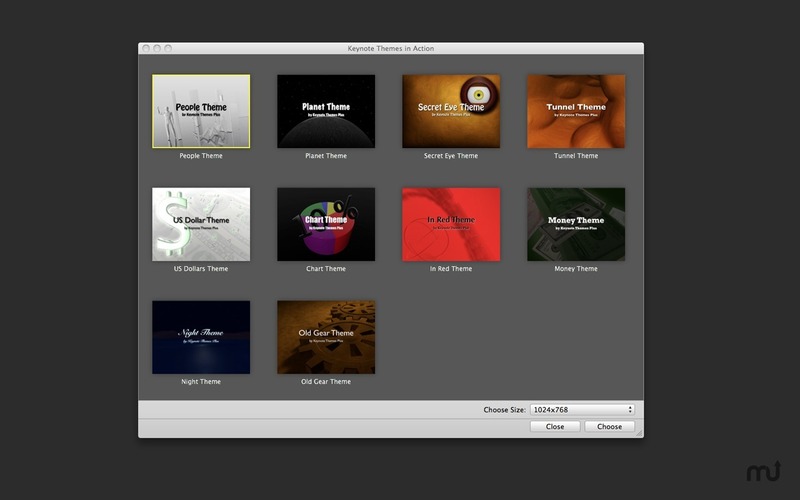 Is Video Themes for Keynote really the best app in Presentation Tools category? Will Video Themes for Keynote work good on macOS 10.13.4? Video Themes for Keynote needs a review. Be the first to review this app and get the discussion started! Video Themes for Keynote needs a rating. Be the first to rate this app and get the discussion started! 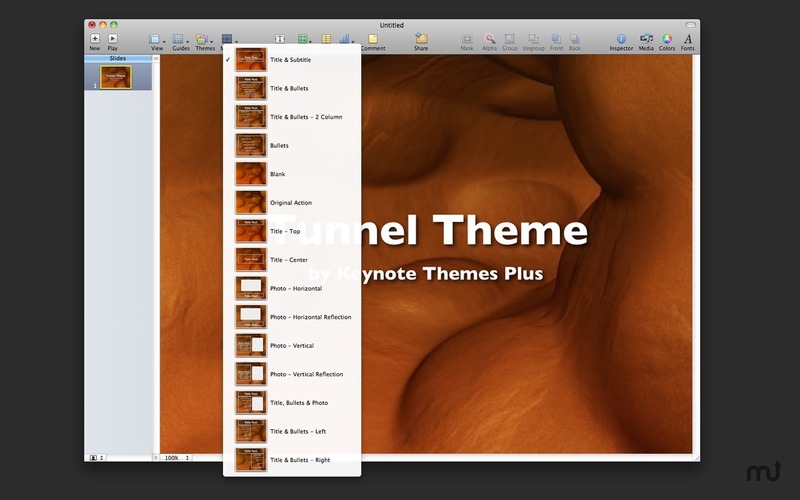 Video Themes for Keynote are ready-made solutions of presentation design, which have animated backgrounds. The action of the background will never stop and all the presentation time you will have a live and attractive screen. Each Keynote template has intense colors, animated backgrounds, unique bullets and photo frames. In addition, all the graphic elements like bullets, photo frames, background animations are composed by professional designers and you can feel the quality in each pixel. Keynote Themes in Action App contains 10 Keynote Themes with moving backgrounds. There are 3 sizes available for each theme including full HD. They are: 1024x768, 1680x1050 and 1920x1080 in pixels, so everyone will find the perfect size for widescreen displays (16:9, 16:10), iPad (4:3) and different projectors. To use Keynote Themes from Keynote Themes Plus you just need a Mac with iWork ’08 (Keynote 4.0) or later.